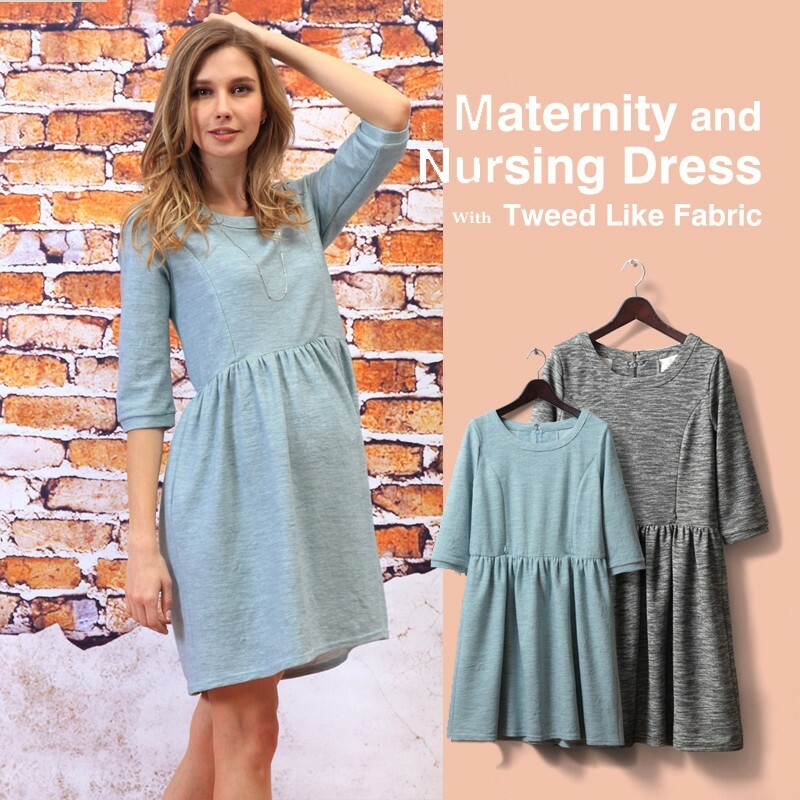 Maternity and nursing 3/4 sleeve dress, available in different colours. 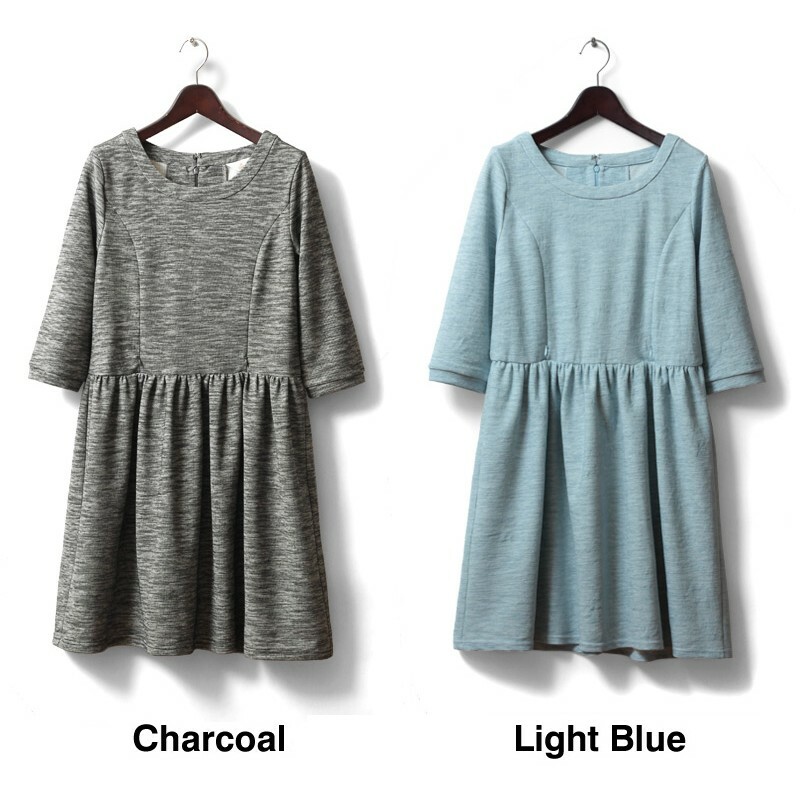 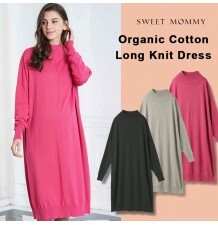 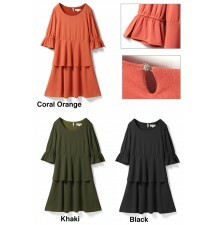 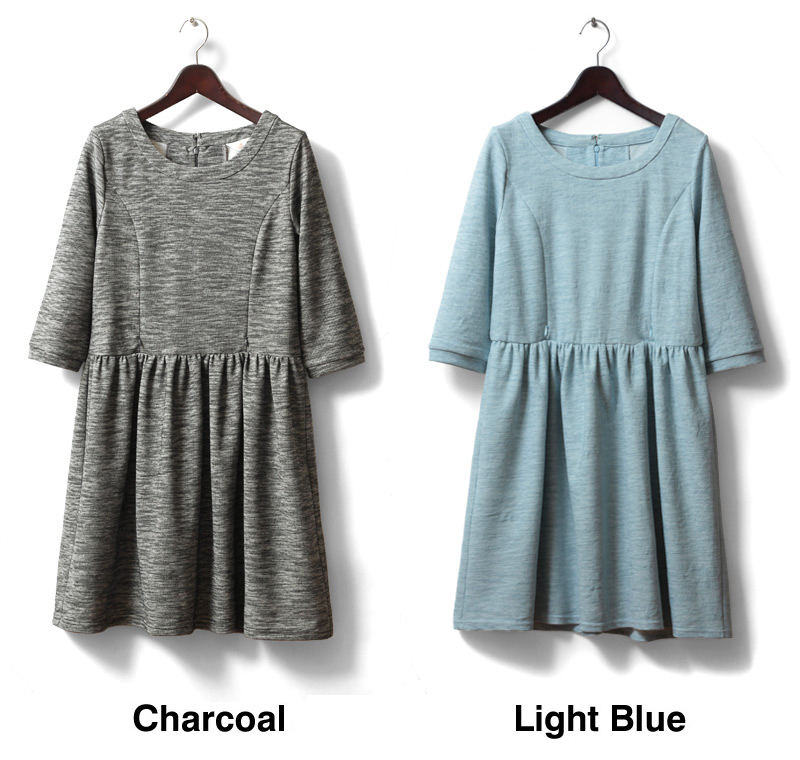 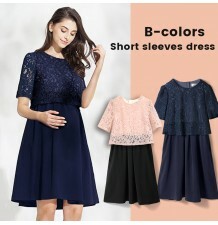 3/4 length sleeves maternity and nursing dress. 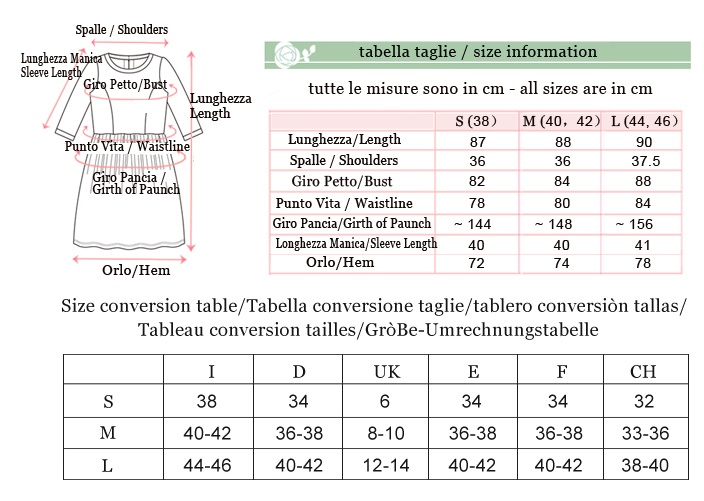 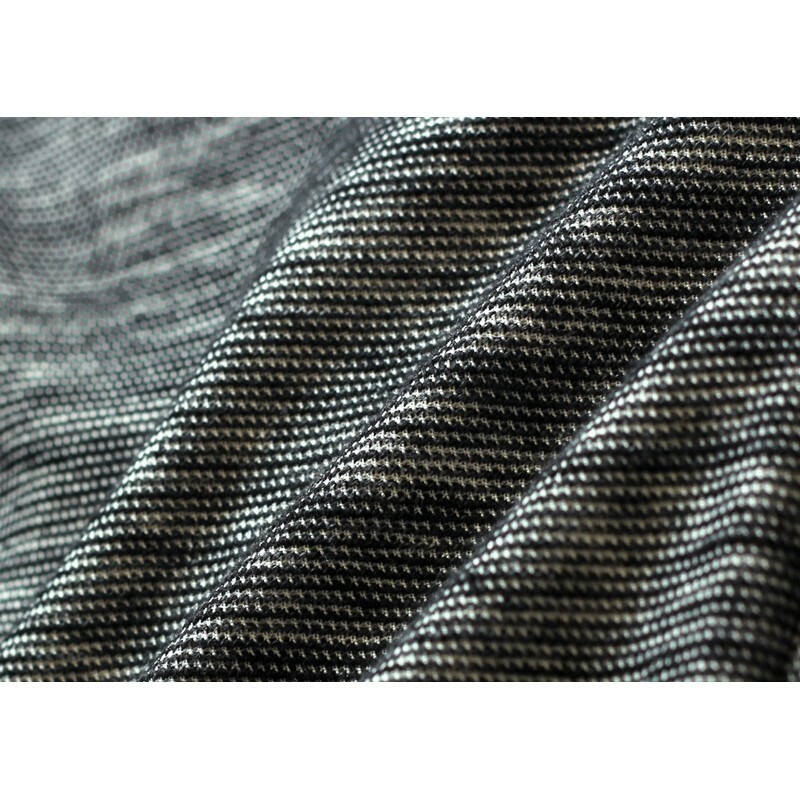 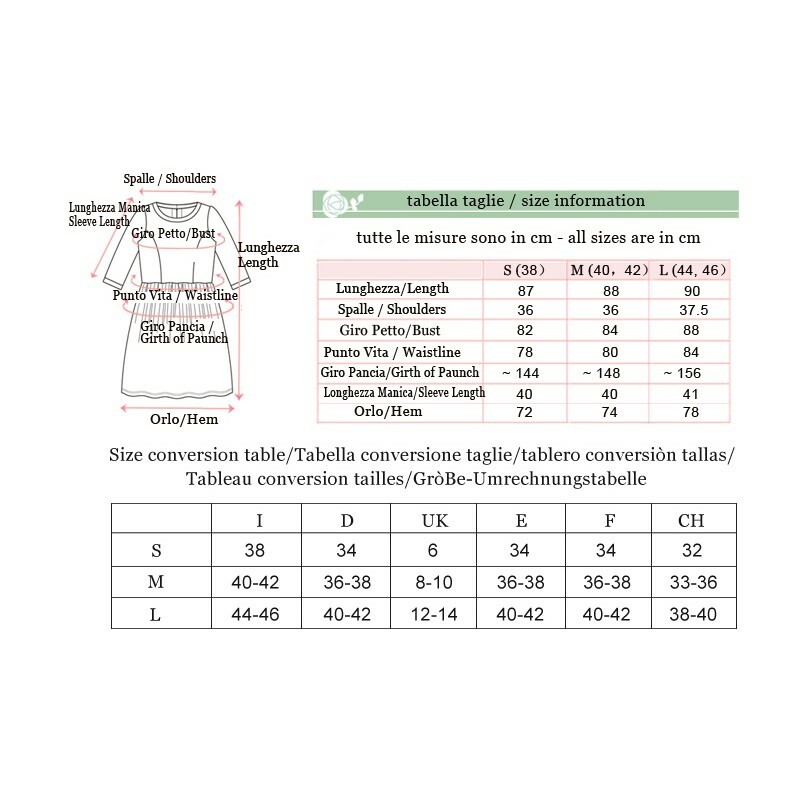 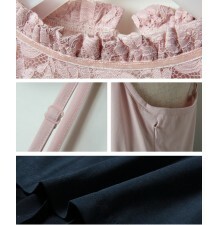 Fabric Composition: polyester 78%, cotton 22%. 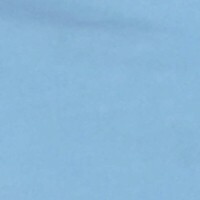 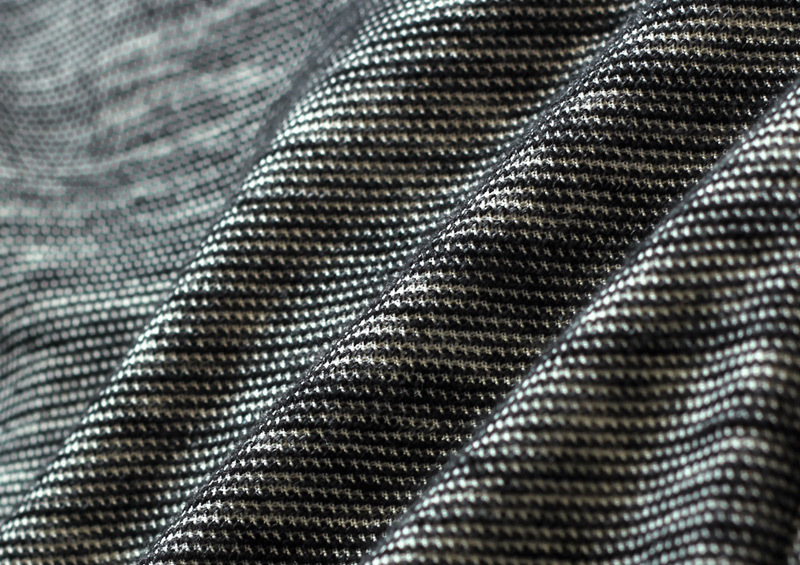 Liner: polyester 100%. 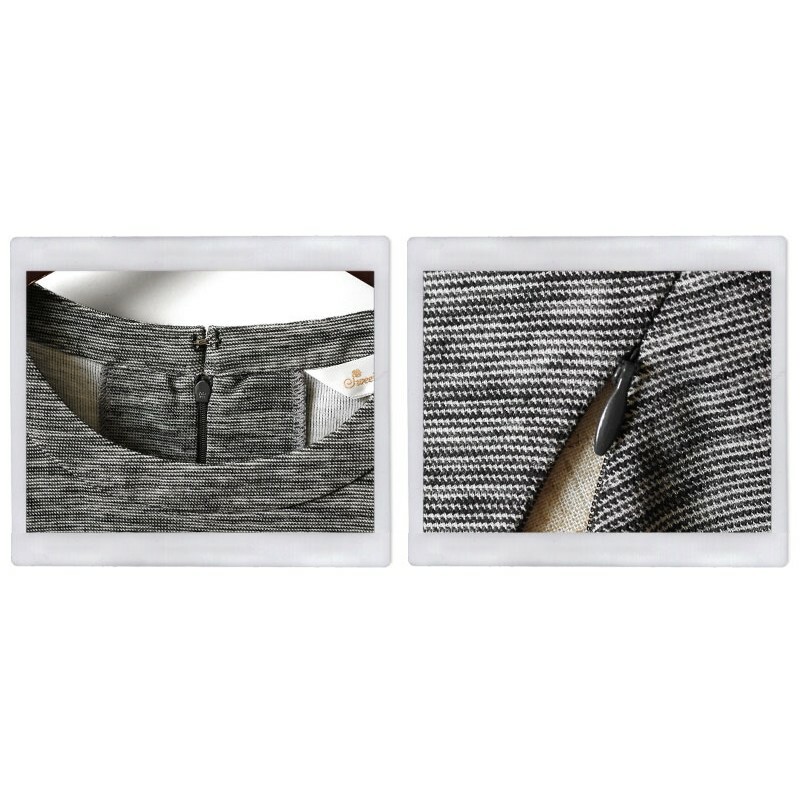 For breastfeeding, our clothing has two special easy zip opening, you can discreetly feed your baby even in a public place.